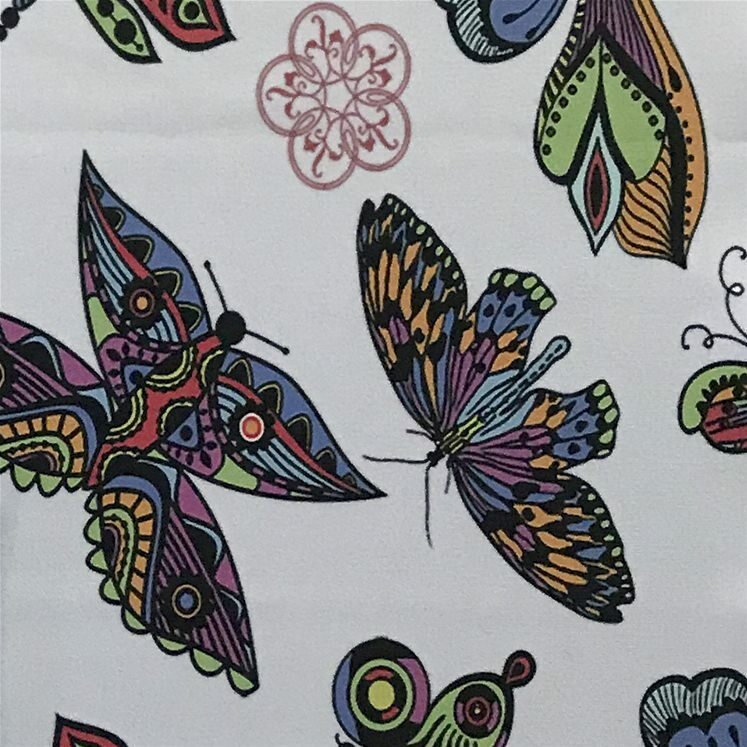 Home Mens Clothing Mens Accessories Purple Garden Butterfly Microfiber Pocket Square.Purple Garden Butterfly Microfiber Pocket Square. 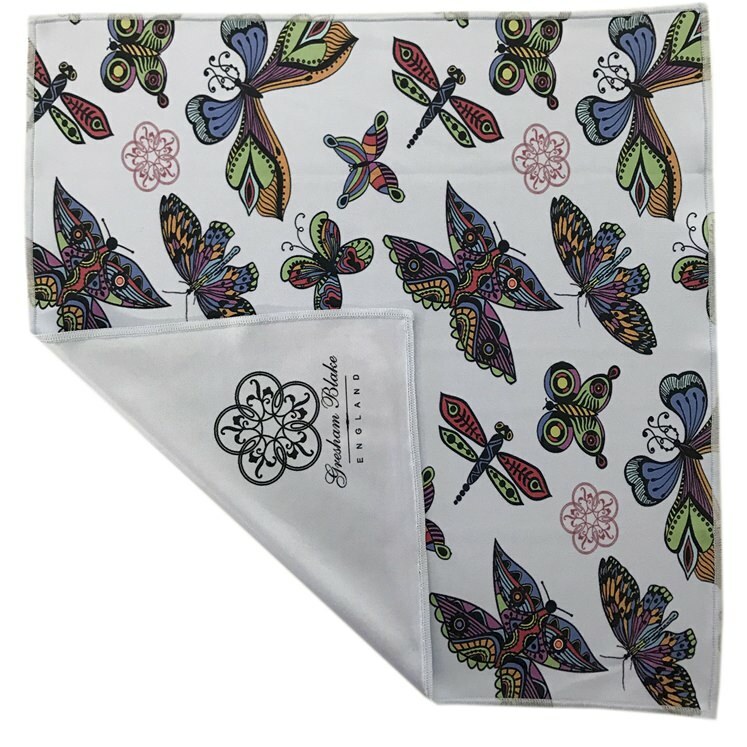 Purple Garden Butterfly Microfiber Pocket Square. 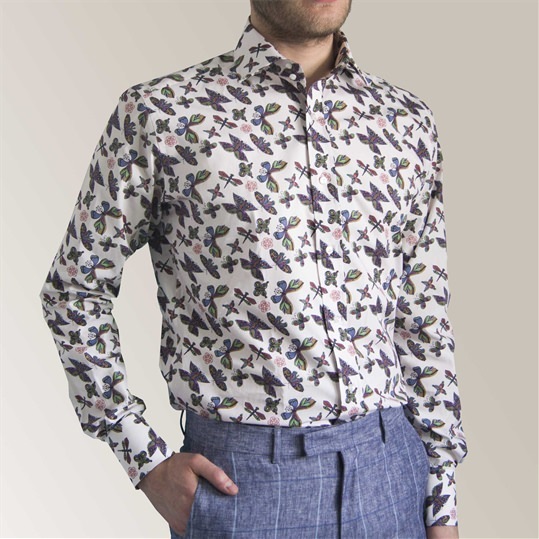 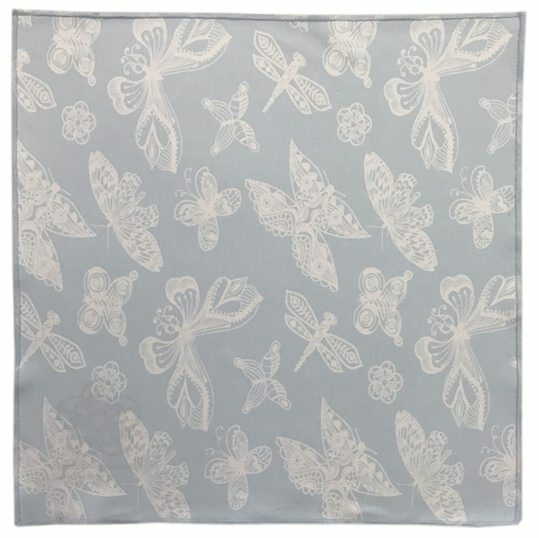 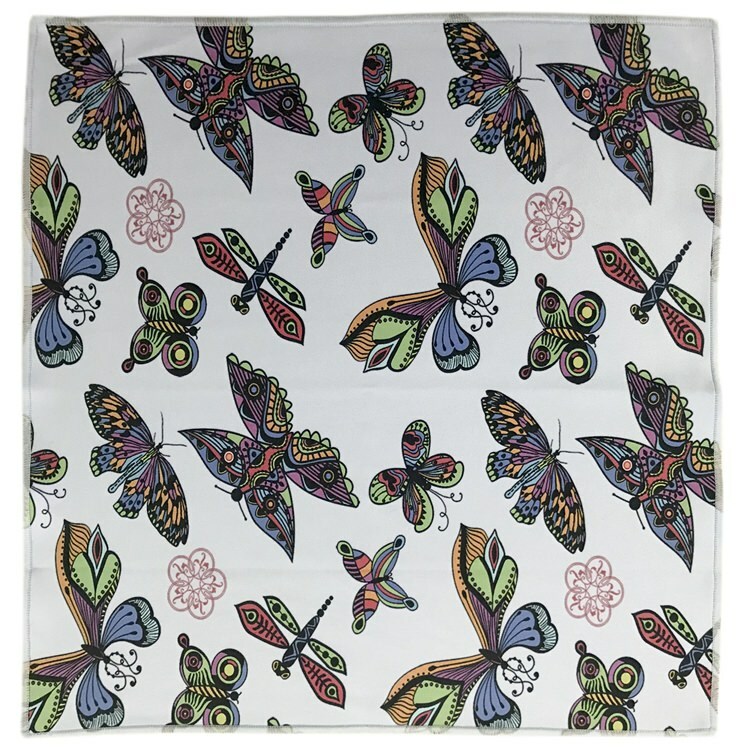 Off white microfiber pocket square with a colourful garden butterfly print.